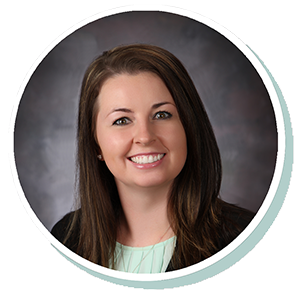 Ellen started working at Stearns Bank after graduating from college in 2012. She has specialized in working in the medical and veterinary fields since 2015. She enjoys adding a personal financing touch for each customer she works with. She likes the feeling of being able to know the doctors and practices she works with are able to find the updated equipment they need to improve patient outcomes.